Everything is planned for the big day. Friends and family have congratulated the happy couple and wished them the very best of luck for a great marriage. All of the luck in the world can not guarantee a great marriage, and some of the advice couples receive may or may not be sound. Many romanticized what marriage is all about, and then are shocked when things do not go as planned. And while marriage is one of life’s biggest adventures, a little guidance is sometimes needed to help build a life together that will last. Marriage counseling is required for most couples getting married in local churches. We asked a few local pastors to share some of their best advice for couples in marriage counseling. Rev. Travis Gray of First Baptist Church of Eupora said marriage was a big part of God’s original plan. Rev. Tim Hudson of Clarkson Baptist Church agrees. The foundation of your marriage must be your relationship with God, who is the source of all love. God’s love for us is unconditional and self-sacrificing. The deeper your love relationship with God, the more of His love will flow into your marriage. Spend much time meditating on 1 Corinthians 13, discussing it together and praying through it together. Build your marriage on a deep, abiding spiritual love and friendship, not just physical attraction and emotion. Be involved in a small group of Christian couples who can support you, pray for you and give you valuable counsel. This may be a Sunday school class, prayer group or home Bible study. Also, seek relationships with older couples who have already gone through struggles that you will encounter as a young married couple. You can benefit greatly from their advice and experience. Have long, in-depth discussions about your values, goals, hopes and dreams. The Bible warns about “being unequally yoked.” Make sure God is first in your lives and you are totally committed to knowing and doing God’s will. Make sure you have the same attitude and principles concerning money and financial matters. Take a course together on financial responsibility by Dave Ramsey or another Christian financial counselor. Realize that you are not only marrying the other person, but their family as well. 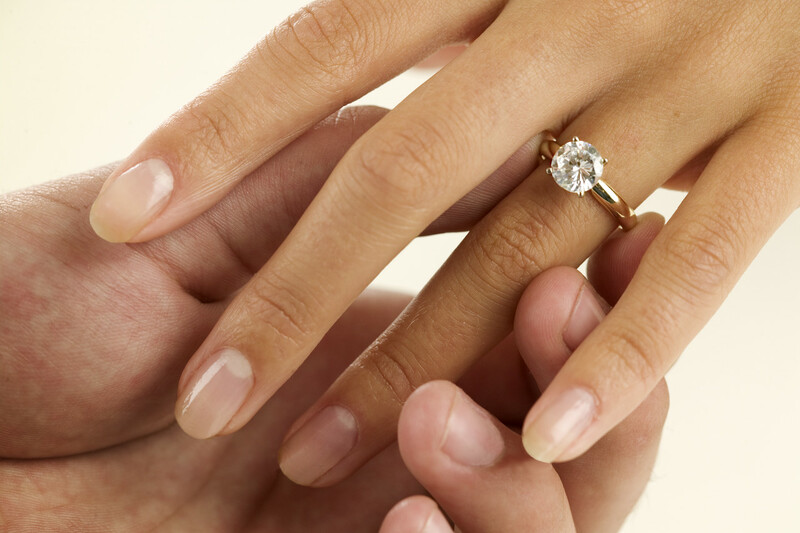 Develop a strong, loving relationship with them during the dating and engagement period. Don’t expect the other person to be able to read your mind. Do whatever it takes to keep communicating. Don’t walk away in hurt or anger. Keep talking and praying together until the conflict is resolved. In everything you say and do, try to build each other up, focusing on the good things and praising them for those things, rather than focusing on the negatives. Love means accepting the other person as they are, not trying to change them. Encouraging words and good advice no matter what age or stage of life.